Natural wild nettle thin hand processed yarn supplied as in the picture. 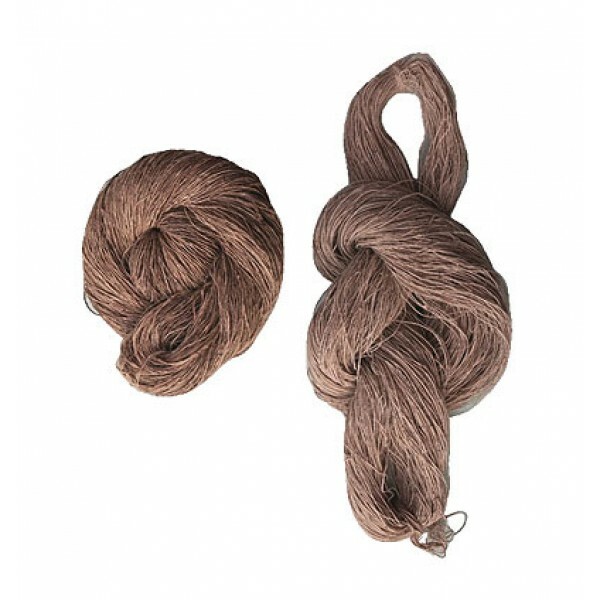 Natural wild nettle thin yarn supplied as in the picture. Since the product is entirely hand processed, there can be slight variation in the thickness and color.